We are waving goodbye to the Silk Road and flying to the United Kingdom to begin our February Tour along the Roman Roads. We'll be hiking around England, Scotland, Wales and Northern Ireland, following in the footsteps of Agatha Christie and Christopher Brookmyre, as well as taking time to spell the flowers. 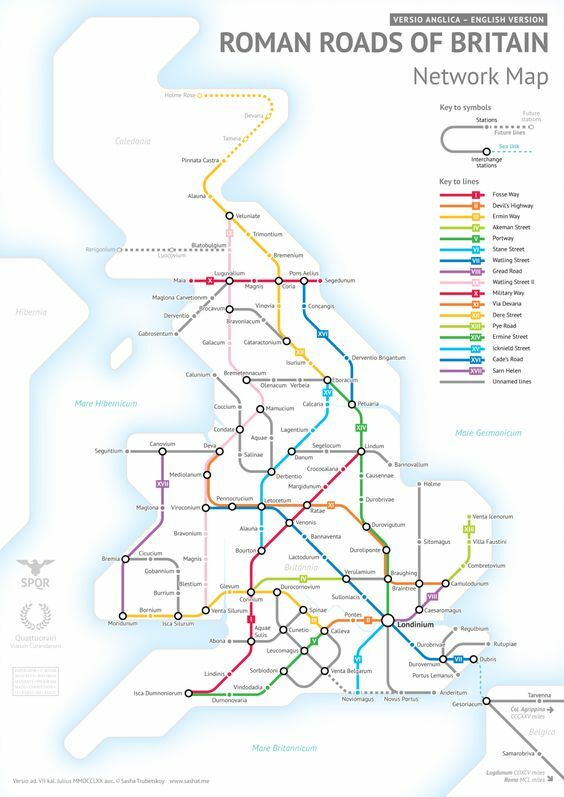 This week also begins our Brit Tripping along the Roman Roads. Our Blossomology reading challenge takes us back from ancient times to the present. Our flower of the month is the Rose which was the sacred flower of Egypt and petrified wreaths have been found in Egyptian tombs. Roses were a favorite of Cleopatra as well as the Roman Emperor Nero. Roses were mentioned in the ancient writings of the Sumerians, as well as Confucius and Buddhist religious documents. Fast forward to the 15th Century England where roses were already being cultivated and The War of the Roses. The Tudor Rose, which is now the national flower of the United Kingdom, was the traditional heraldic emblem for the House of Tudor after the House of York and House of Lancaster were united. Roses are the symbol of love and quite popular on Valentine's day. There are a number of directions to go with this challenge. You may choose to spell out the word, reading one book per letter using either the title and/or the first or last name of the author. Yes, you can mix it up. You may read a book with the name of the flower, color of the flower in the title, or on the cover. Another possibility is a book which takes place in the time period or flower's country of origin or has some cultural significance and/or symbolism of the flower. The choices are unlimited. Have fun following rabbit trails and see where it takes you. Our author choices of the month are English author Agatha Christie and Scottish author Christoper Brookmyre who I'll talk about more next week. 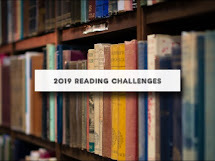 Along with our Brit Trip, we are adding in an Agatha Christie Perpetual reading challenge and all the information may be found in the linkbar above. 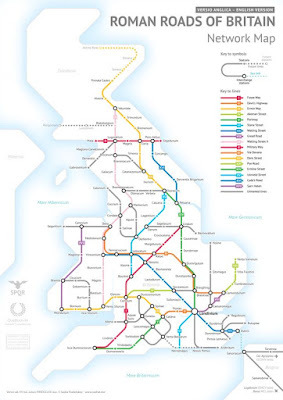 Our Brit Trip begins in London and we will be following the Roman road Ermine Street for 200 miles from London to York. Our adventure will begin with some detecting at Scotland Yard if you’re following the Mystery route or something set in London if you aren’t. Please link to your specific post and not your general blog link. In the Your Name field, type in your name and the name of the book in parenthesis. In the Your URL field leave a link to your specific post. If you don't have a blog, leave a comment telling us what you have been reading. Every week I will put up Mr. Linky which will close at the end of each book week. No matter what book you are reading or reviewing at the time, whether it be # 1 or # 5 or so on, link or comment on the current week's post.